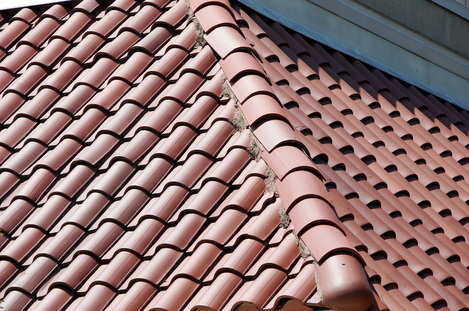 Clay tile roofing has several pros and a few cons that you should consider before you decide to use it on your home. - It's not great for cold climates, in these climates the material can become brittle and crack. - It's very heavy and you may need to add extra supports to your roof to hold this weight. You do not see a lot of Spanish Tile roofs in Powhatan VA but there are exceptions and you will find one popping up now and again. Most often you will find these on "Villa" style houses or Medertranrainian, Italian or Spanish style houses. We are fortunate that this material will hold up well in our mild winters. Just be sure you do not have any large trees that could lose a branch and land on your roof. 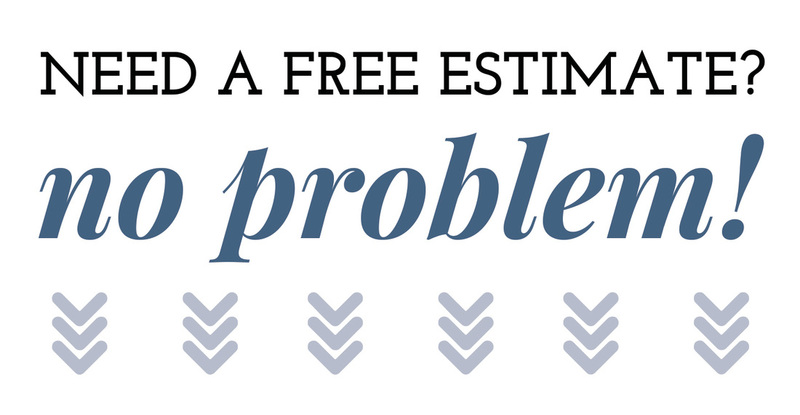 The lifespan of tile shrinks to zero when a tree falls on it because it is very brittle.